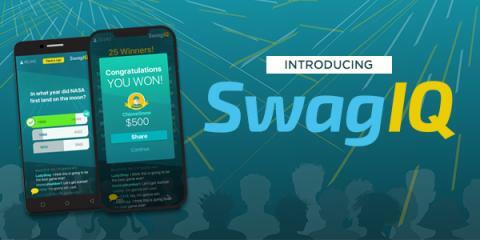 Introducing Swag IQ! – I am. Are you?